‘The Art of Star Wars: The Force Awakens’ Coming Soon! We’ve had the pleasure of sharing some great pieces of concept art over the past twelve months from the making of Star Wars: The Force Awakens, but they are just the tip of the iceberg. There are literally thousands more pieces that went into the making of the film that not too many people have seen. The official Star Wars website has announced that we’ll all be able to get a look at much more art from behind the curtain when they release The Art of Star Wars: The Force Awakens on December 18th. I’ve heard that December 18th will serve as something of a Force Friday part 2, in which all the merchandise deemed too spoilerific will finally be unleashed, which makes sense as the film will hit theaters that day as well. We’ve all analyzed and marveled at the brief looks that we’ve gotten through footage and merchandise, thus far. I can’t wait for everything to be out there for us all to discuss and debate and ponder. It’s hard to believe we’re so close to seeing the original cast in an all-new Star Wars film! 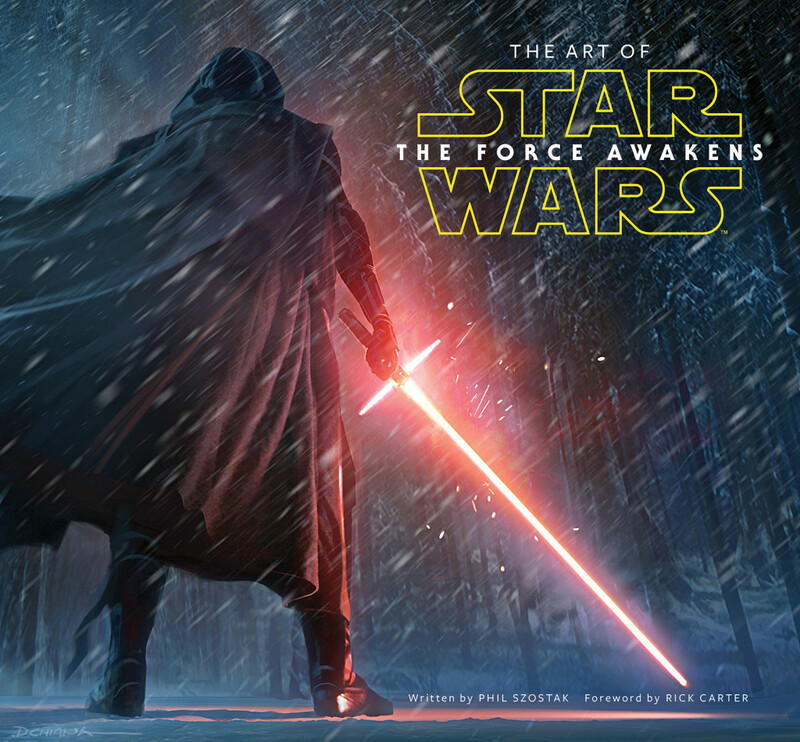 You can preorder The Art of Star Wars: The Force Awakens HERE. 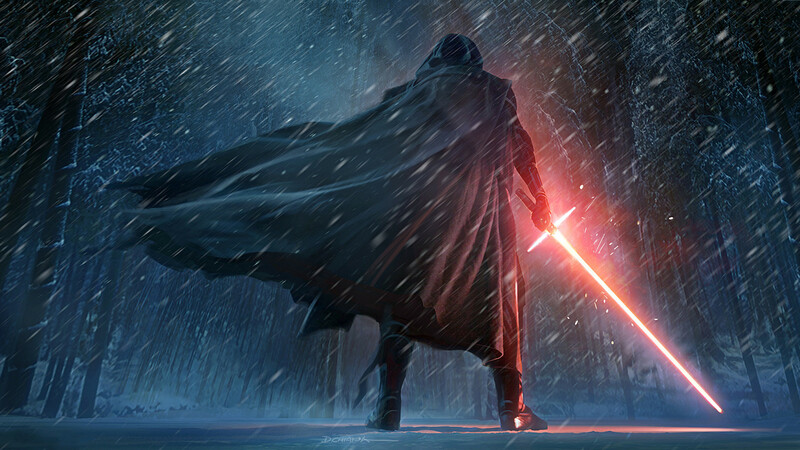 Kylo Ren. Finn. Rey. Jakku. BB-8. How did this new generation of memorable Star Wars characters, worlds, and creatures come to life? A stunning new book, TheArt of Star Wars: The Force Awakens, will tell that story. Enjoy this special first look at the cover — featuring the mysterious Kylo Ren in a painting by legendary Star Wars concept artist Doug Chiang. This entry was posted in Books, Breaking News, Star Wars and tagged Star wars, Star Wars: The Force Awakens, The Art of Star Wars: The Force Awakens. Bookmark the permalink. Will ‘Star Wars: The Force Awakens’ Feature a Post Credits Tease?